Samsung Electronics has announced that the company will start taking steps this year to replace plastic packaging materials with paper and other environmentally sustainable elements. 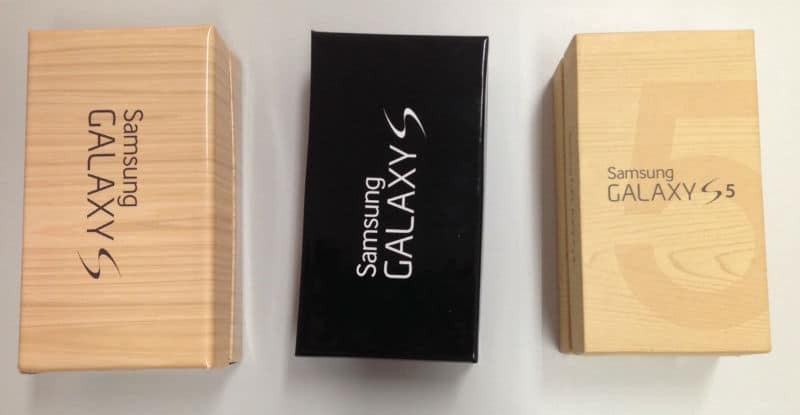 Samsung Electronics to Replace Plastic Packaging with Sustainable Materials 0 out of 5 based on 0 ratings. 0 user reviews.